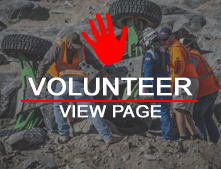 For ULTRA4 Europe Click here: For ULTRA4 US read below. First time Registering for KOH Week? 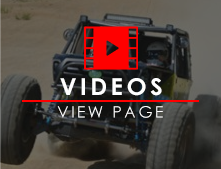 If you're new to ULTRA4 Racing and KOH Week, a good first place to start are these helpful links for each race. All drivers must login to register. 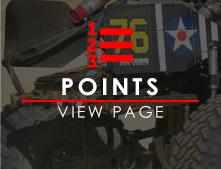 If you've raced with us in the past, you already have a driver profile, go to login and simply click on "request new password" with the username or email address you used. For those signing up for KOH Week, you have two options, you can select either the single race price, or the series committed price. Drivers that commit to racing at least 3 races in either the Eastern or Western Regional Series receive a significant discount on their KOH Week Entry fee as well as their series entry fees. You DO NOT need to pay for the whole series until after KOH and before the regional series begins. Series committed drivers must be paid for the season by April 1st. 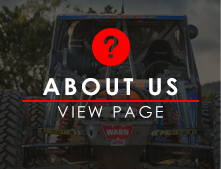 Building your own ULTRA4, Stock Modified, Stock, Legends, or UTV? REad the rules before you start your build. All safety rules must be followed by all classes. 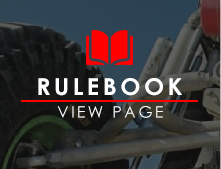 Download the ULTRA4 Rule Book. – Updated 12/14/2017 – updates are highlighted in RED. Important Info to know before racing with us. 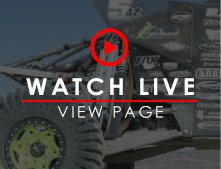 Every ULTRA4 4400 race is a qualifying event with the top 10 non-qualified drivers from each event (20 from KOH) earning their chance to compete in next year's King of the Hammers race. USAC Insurance is required for ALL classes. 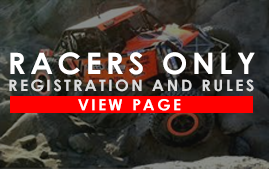 Please visit www.ultra4license.com to pay for your insurance. An annual license covers all races in a calendar year plus your tech fee. If you sign up for a single use license, you will owe a tech fee at your first race. This class will race for a purse at all races throughout the season. Entry fees for KOH have been kept the same as last year’s Pro price and entry fees throughout the season will be lower. The 4500, 4600 and UTV Classes will have a guaranteed $1000 purse payable to 3rd at all regional races, or 30% of entry fee whichever is more. The 4800 legends class will remain a trophy class. 4400 Purs $10,000 per regional race payable to 3rd. All classes will have an East Coast and West Coast Series purse. This purse will be 30% of entry fees for the season and payable to 10th place for each class including legends class. Reduced Fees for Drivers Committed to Racing the series. Drivers that select the series committed price will receive a significant discount on their KOH entry fee along with discounted rates on next year's season entry fees. Driver's must commit to racing at least 3 regional races in addition to KOH to receive the discounted fee. Payment for the season at the reduced rate is due after KOH and before April 1st.